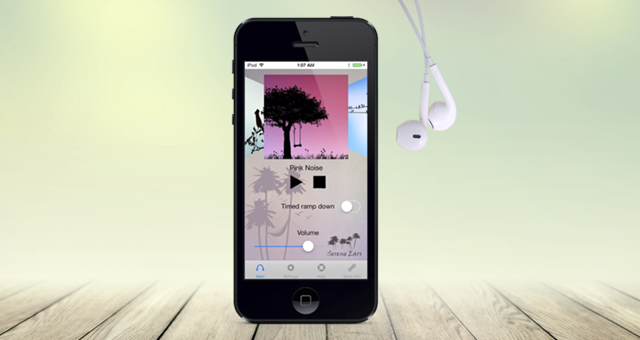 Serene Ears helps alleviate the pain and annoyance of tinnitus, a condition where a ringing or buzzing noise is heard, without an actual noise being present. Tinnitus can be painful and distracting, leading to decreased quality of life. 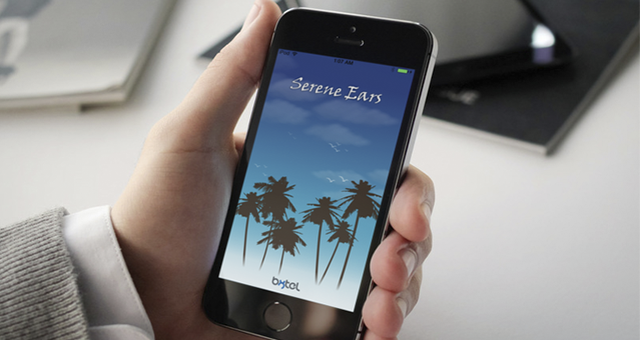 Serene Ears addresses tinnitus via masking therapy, which can reduce the negative consequences of the condition by providing sounds that take your mind off the tinnitus. 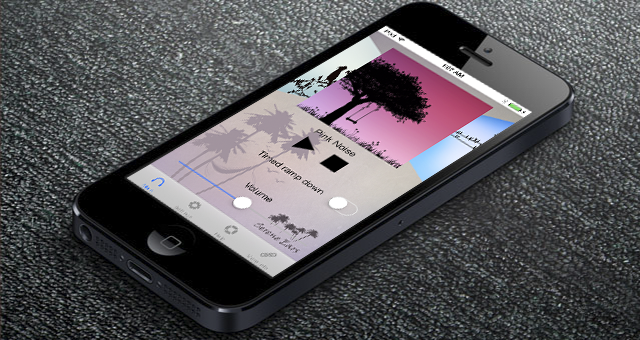 Serene Ears can be used with headphones or over speakers, depending on user preference. 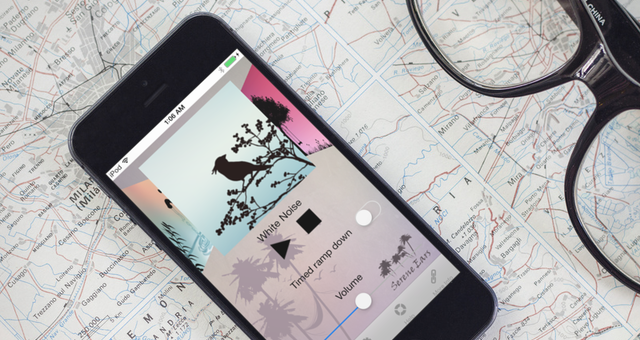 To select a sound, swipe the carousel image left or right, and then press the Play icon. 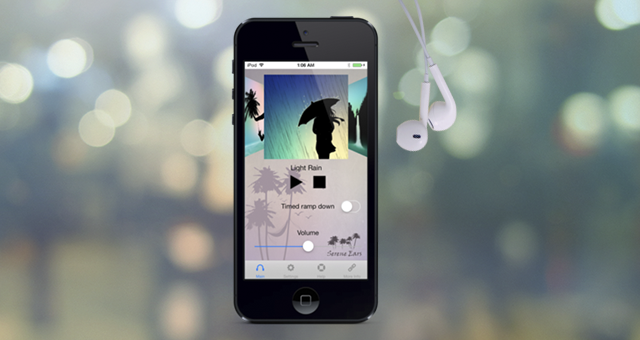 Adjust the volume to a comfortable level, ideally low enough so that it is just barely audible. Press the Stop icon to stop the sound. Use Serene Ears whenever your tinnitus is especially distracting, and be sure to experiment to find what works best for you. A few minutes of use each day could be enough to decrease the negative effects of your tinnitus.